Jacksonville Web Design Company – TEAM RIO. In today’s highly competitive market, an attractive website is a pivotal part of your company’s online presence. As they say, a true impression of your business can convey your business’ exclusive value proposition. There’s no one else in the market that understands this more than us. Being web design experts, we offer flash, custom, and responsive design services with extremely affordable prices. Our design experts can create, launch and maintain high-quality, highly targeted websites for your business that are fully seo optimized for search engines. We offer a full array of cutting-edge Web Design Jacksonville Fl services for our clients, each of which is customized for their specific needs and objectives. * … and much more! 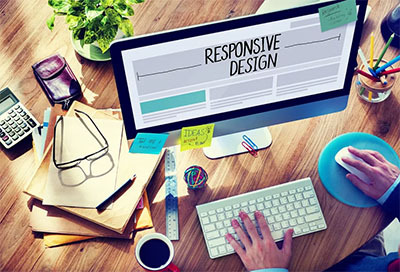 We make use of the latest web design techniques and solutions that offer complete accuracy and precision, enabling your website to be a highly responsive one as a result. We ensure your website offers the best in terms of navigation and readability. From whiteboard sketches and preliminary meetings with clients, to the useful wireframe, user testing, user documentation, sitemap, specifications, and deployment, we leave no stone unturned throughout the entire process for our user-centric web design. Customer care is the key to success and we know this for a fact, which is why we follow a transparent work ethic, giving you regular updates on how everything is going with your project.